Convenience and practicality are essential for today’s on-the-go professional or student. Your laptop is never far from your fingertips, as well as all of its accessories and everything else you need as you embark on another busy day. That’s where the leather side bag – or, if you prefer, the leather messenger bag comes in – and we want to devote some time to examine the best messenger bag (for our money, the Kenneth Cole Reaction bag) and other premier leather bags. True, many people use backpacks but, let’s face it, a leather messenger bag looks more professional, and it’s sturdy and reliable. It can last you for years with the right care. 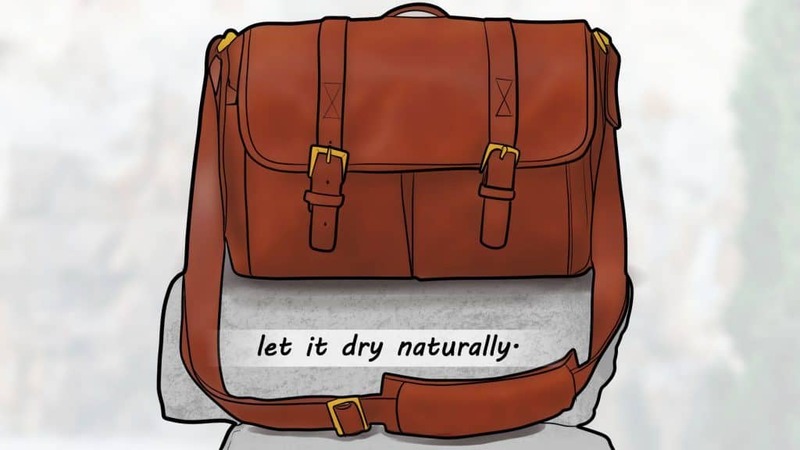 So, before browsing the backpack selection at your favorite store or online, give some serious thought to buying a classy bag that will stand the test of time. Your leather messenger bag buying decision depends on many things, but perhaps none more important than your own needs. You may love the bag owned by a co-worker or friend but it may not be right for you because of how you need to use it, what you need to carry, etc. OK, so maybe it’s not all about leather but the type of leather used is pretty damn important. If so, then shop for bags made of full grain leather. Why full grain leather? For starters, full grain leather messenger bags look better as they age – if humans could be so lucky – because they develop an attractive patina, which is a weathered, shiny look that’s classy. Avoid bonded leather bags because they’re typically made from scraps of leather formed into a second-rate version of leather through the use of chemicals and plastics. Bonded leather bags don’t age as well as full grain leather bags, or have that distinct leather smell that many people love. Whatever you do, don’t buy a bag that’s advertised as “authentic” leather when, in fact, it’s not. Yes, those bags are available at a lower price but they aren’t a great value for the money. Cowhide leather is of the highest quality and considered the best option when buying a bag or purse. It also has a luxurious look and feel. Lambskin leather has a softer texture that appeals to many men. Bags made of lambskin leather tend to be less durable and more easily damaged than other types of leather, however. Patch leather consists of multiple pieces of cowhide and lambskin leather. It’s an affordable type of leather that has similar durability to a bag made of cowhide. Faux leather. OK, we’ve already discussed the virtues of full-grain leather and why, if possible, you should purchase a full-grain leather bag. Faux leather, meanwhile, is artificial leather – the antithesis of full-grain leather – but the best faux leather bags make it hard to distinguish between what’s real and what’s not. But you’re opposed to the use of animal products but like the look and feel of leather, then faux leather is a viable option. The shoulder straps on your messenger bag should easily adjust to create a comfortable fit. You don’t want to deal with shoulder fatigue and pain when carrying your messenger bag, especially for extended periods. You’ll open and close a bag’s buckles hundreds of times over its lifetime, so be careful to check out their quality and durability. Some bags come with one buckle, while others come with two (or potentially more). There’s nothing inherently wrong with having multiple buckles but it means you’ll have to open buckles twice as much as you would with a bag that has a single buckle. Some buckles come in a clasp design that’s easy to use because you only need to press down on a “button” to open the buckle. Others come in a magnetic design that requires that you tug on its flap to open the main compartment. Some other types of hardware of which to be aware are locks, zippers, handles, and metallic rings. Look for bags with metal zippers because they’re better quality and will last longer than plastic zippers. The handles should be attached to the bag’s body with reinforced stitching or metal fixtures. Handles attached to a bag with glue are more apt to come off or become loose. No one wants to buy a bag that can’t hold up to regular use and falls apart in a few years. Bags made from the best leather should last for several years, while the quality of the bag’s stitching is a factor in both its durability and how it looks. Check the bag’s stitching to see if it’s straight, without loose ends, and not overtly noticeable. Also, look for loose threads among the stitching. The most common leather bag colors are black, dark brown, light brown, and tan. Black and dark brown are, in most cases, best suited for professional environments. Tan and lighter brown are perfectly acceptable for more casual workplaces. Black is the most formal color choice and complements all suit colors, but dark brown is a great choice, as well. Bags that have two different colors – or more – or stitching with contrasting colors look a bit too flamboyant for formal workplaces. Stick with one color to be safe. 5. Your career, your style, your image, etc. A bag’s design should be appropriate for your profession while also doing what you need it to do in your workday world. Your style and image are important in a lot of ways and you want to make sure you’re projecting the right image for your line of work. Stylistically-speaking, your body size should also help determine the kind of bag you buy. If you’re of shorter stature, a large bag will only enhance how diminutive you look. Taller men should opt for a bag that fits their height and body frame appropriately. Countries with a long history of producing quality leather include Italy, England, France, and the U.S. But proceed with caution when choosing bags purportedly from those countries because, in some cases, the majority of the bag’s production occurs in another, less reputable, country while a more trustworthy locale handles the finishing work. The bottom line is that the manufacturers and craftspersons in reputable countries are more likely to produce messenger bags of high quality. Next, let’s move on to our reviews of the best men’s leather messenger bags. The Kenneth Cole Reaction messenger bag is popular for many reasons, not the least of which is its fashion versatility. After all, it looks good with a sharp business suit or a nice casual sweater and never looks out of place with most clothes you’ll wear on a given day. It also looks good thanks to its sharp lines and excellent stitching that fills a sweet spot between professional and casual. Furthermore, the Kenneth Cole Reaction bag consists of full-grain Colombian leather that’s made to last. Among the many other reasons we like this bag is its functionality. After all, a bag may look great but not provide the kind of overall usefulness that you need from something that’s going to carry your most necessary items. It’s large enough to hold a mini-laptop, a textbook, an average-sized notebook, pens, etc. Organizer pouches located on the front of the bag include a cell phone pocket, two pen pockets, and three card slots. The bag’s main flap comes with an easy-to-use magnetic snap closure. It also features a polyester lining and additional stash pockets under the flap for which to store additional items. The Kenneth Cole Reaction bag also comes with comfortable, permanent, and padded shoulder straps. You can adjust the longer strap from 20 to 24 inches, while the shorter strap has a drop of three inches. The Kenneth Cole Reaction bag combines versatility, functionality, and attractiveness and is a hit with many buyers. Its price won’t kill you, either. Let’s not forget Buffalo leather, either, and as its name suggests, the KomalC 15-inch bag comes from the hide of buffalo. How big of a difference that makes is, well, more left up to each bag’s owner, but KomalC does tout its leather as 100% pure and hand-made. Type of leather aside, the KomalC’s bags have a lot going for them and the 15-inch Retro Buffalo hunter bag/briefcase is no exception. For one, it’s lighter than most other bags its size, but not so light that durability or quality become compromised. The bag also features two large front pockets that can transport a variety of items, including cell phones, wallets, books, etc. The bag has a durable canvas lining while the exterior has a slightly rustic, vintage look that’s suitable for many occasions and venues. It’s excellent for use as a laptop bag, among other things, and ideal for men and women. KomalC represents the vision and work of Indian designer Komal Chaudhary. Her first product was called Passion Leather (which we’ll talk about in bit) and the Retro Buffalo Hunter Leather Laptop Messenger bag represents another stop along the way. With over 600 reviews on Amazon and a 5-star rating, KomalC is doing something right. 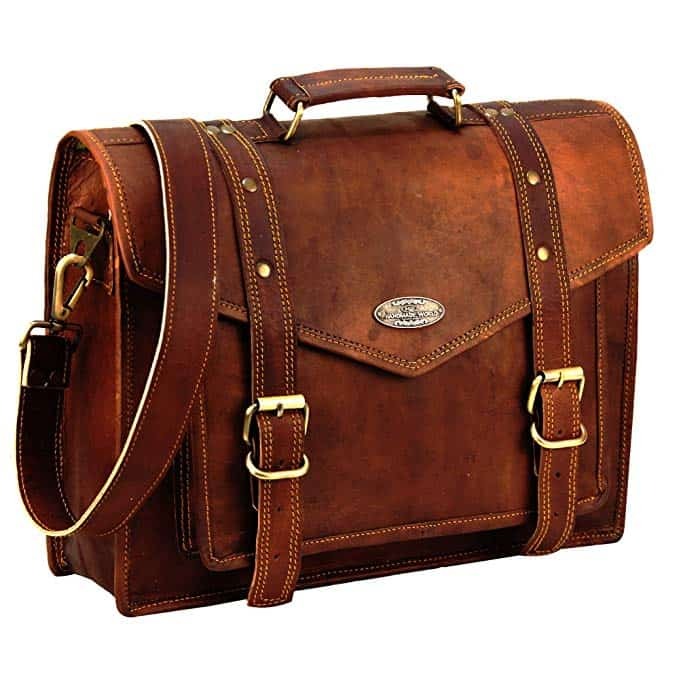 Their 15-inch Retro Buffalo Hunter bag is a quality product that gets the full two-thumbs up from many users. If you need room for “stuff,” then you should give the DHK 18-inch bag serious consideration before you buy. One of the bag’s many virtues, after all, is that you can store a lot of items in it; the outer pocket has enough room to store an iPad and the other essential items you need throughout your work or school day. The DHK 18 has three compartments in all, including a large middle compartment that’s roomy enough for laptops, files, and more. There’s also a zippered pocket inside the bag that’s ideal for storing valuable items, including currency and credit cards. We also like this bag’s versatility. It’s unisex, so both men and women can use it as a leather messenger bag, but you can also use it as a camera bag, computer bag, laptop bag, and more. It’s ideal for office or college, or anytime when you have a variety of items to transport and prefer to carry them all in one bag. The DHK 18 bag comes from India and it’s made of goat leather. We haven’t mentioned goat leather before now (probably because fewer bags are made from it) but, hey, that doesn’t mean it’s bad stuff. Plus, you’ll be happy to know that your DHK 18 bag doesn’t smell like a goat. Nonetheless, don’t be alarmed if your bag has a “slight” smell when you first remove it from its packaging. The manufacturer promises that the odor will diminish in just a few hours. What else? Well, the DHK 18 not only provides plenty of room for a laptop but also comes with padding that protects your computer from wear, tear, and damage. The DHK 18 is a great bag for just about any lifestyle, especially for those who spend a lot of time in offices and classrooms. It’s comfortable to carry and protects your valuable contents within it. Viosi sells a lot of different products, from wallets to belts to credit card holders, but its men’s RFID leather messenger bag is one of their biggest sellers. That’s not a surprise considering the fine craftsmanship and superior quality this bag provides. And you name it, the 16-inch RFID bag can hold it – laptops, MacBooks, tablets, iPads, etc. Whether your traveling to work via public transportation or rushing between college classes, you’ll have everything you need for the day in one convenient location. 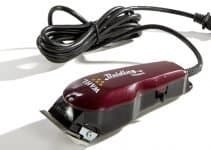 It comes with RFID (Radio Frequency Identification) protection designed to prevent would-be thieves from stealing private information, such as from credits cards, passports, etc., electronically. The bag’s exterior consists of 100% buffalo leather that gives it a natural look and feel. You can carry a lot in this bag thanks to two large front pockets, a smaller pocket, three exterior pen holders, a zipper pocket, two interior pockets, two interior pen holders, and a padded laptop holder. The cushioned interior protects your belongings from bumps, scratches, and other potential damage. The leather shoulder strap is new and improved from previous models and is easily detachable thanks to a Velcro attachment. The Viosi men’s leather messenger bag provides roominess and comfort that help separate it from other messenger bags. The RFID protection is a bonus, and helps give you the peace of mind that your personal identification is safe from thievery. 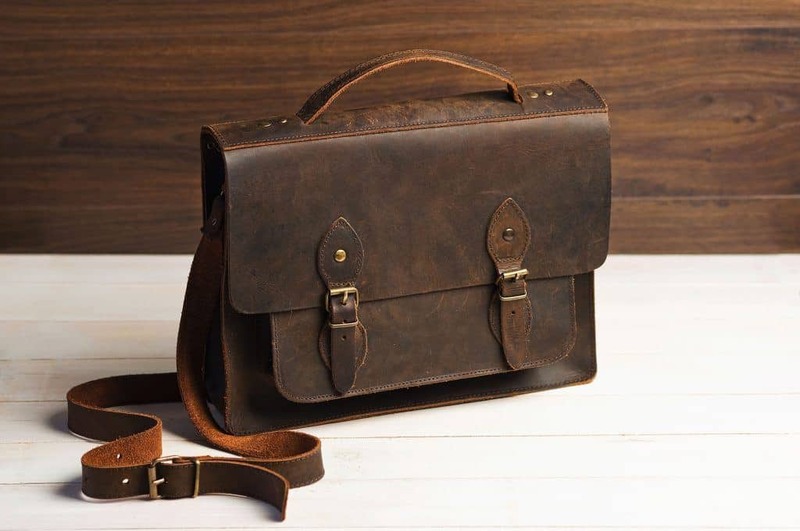 The Handmade_world brand sells a plethora of superb products, including their popular leather messenger bags for men and women. The bags are versatile, as you’d expect from a quality messenger bag, and are made from supple, yet strong, goat leather and look great. Versatility, in this case, means a bag that’s suitable for use as a laptop bag, messenger bag, school and college bag, camera bag, office bag, golf bag and – well, you get the picture. But, however you choose to use the Handmade World messenger bag, we think you’ll like its convenience and easy accessibility. This bag measures 15-inches wide and is large enough to store a laptop comfortably. The interior lining includes dedicated padding that protects your laptop from the bumps and knocks it may take on any given day. There are three larger compartments and two smaller, zippered pockets that allow you to store everything from your laptop to your mobile phone. The smaller pockets are great for keeping keys, pens, markers, and other similarly-sized items. Among other reasons we included the Handmade_world bag on our list of the best leather messenger bags for men is its unique design, vintage style and its practicality (which ties in with its overall versatility). It serves you well whether for business and casual use. The Handmade_world bag offers the kind of versatility and convenience that we look for in bags that qualify for our best-of reviews. It has a nice design and the leather has a nice supple feel. Back to our friends at KomalC, who already have an excellent bag on our list. But we’d be wrong not to include another one of their bags – the PL 18-Inch Vintage Handmade Messenger Bag – that lives up to the company’s high standard for excellence. The “PL” stands for Passion Leather, the first brand developed by company founder Komal Chaudhary. It’s 100% leather that’s durable, looks great, and ages beautifully. With proper care, there’s no reason this bag shouldn’t last you for many years. We also appreciate that KomalC’s bags consist of leather that’s chemical and dye-free, which eliminates the possibility of allergies. It’s leather that’s tanned with natural, edible oil and good old Mother Nature (i.e., the sun). But there’s plenty of other reasons to choose this bag. For one, it comes with a large front pocket that’s roomy enough to fit an iPad or laptop, notebooks, documents, and even small files. There’s also a larger inner compartment in which you can store larger files, laptops, etc., while two interior zippered compartments work nicely for storing paperwork and other important documents. At 18-inches long, 13” high, and 6” deep, the Komal Passion Leather bag is one of the biggest messenger bags around. That’s not a surprise when you consider all of the items you can transport with it, but it’s comfortable enough that it doesn’t feel like you’re lugging around an old-fashioned suitcase. The Passion Leather bag includes heavy duty canvas interior lining that provides superb protection for items such as laptops. There’s also a sturdy top handle that complements a comfortably padded and adjustable shoulder strap. KomalC sets a standard of excellence that few companies can match. Their Passion Leather 18-inch Messenger bag is an example of second-to-none handmade craftsmanship that results in an abundance of 5-star reviews. Whatever you need, the Polare men’s shoulder messenger bag has it. Just one glance at this bag lets you know that it’s multifunctional and has enough room to hold just about everything you want to bring with you for your workday. Made from full-grain leather imported from Italy, Polare’s signature bag is big enough to hold a 17-inch laptop and has plenty of other compartments to hold what you need. It also comes with an easily adjustable shoulder strap for plenty of carrying comfort, and it’s handcrafted design is bolstered by strong stitching and sturdy hardware that holds up to daily wear and tear. The Polare men’s shoulder messenger bag also comes with a handle for those who prefer to carry it that way. Its industrial-grade stitching will last a long time without coming apart. Make no mistake, this is a robust bag, albeit one that looks great with a unique design that sets it apart from other bags. 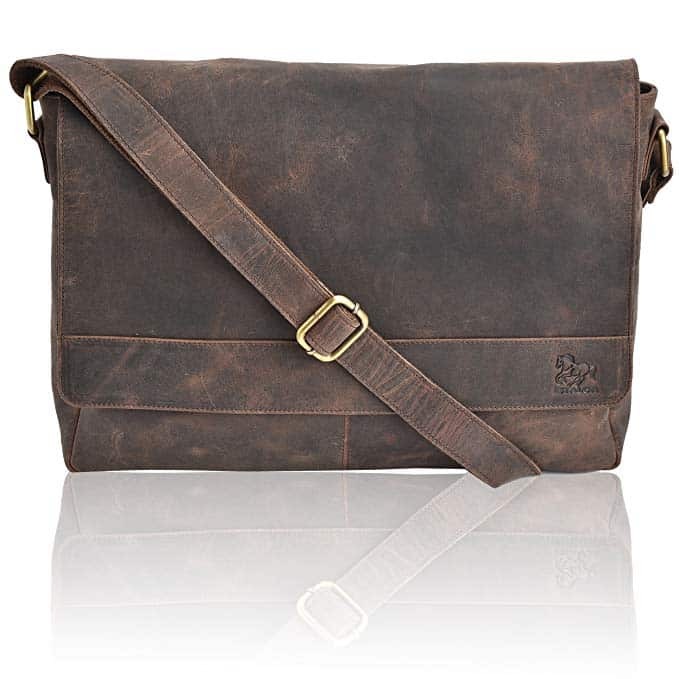 The Polare leather men’s messenger bag appears in a lot of best-of reviews and is worthy of our list. It’s a solid, roomy, bag that will give you years of good use. It’s not as if you plan on tossing your messenger bag around as if it’s indestructible. 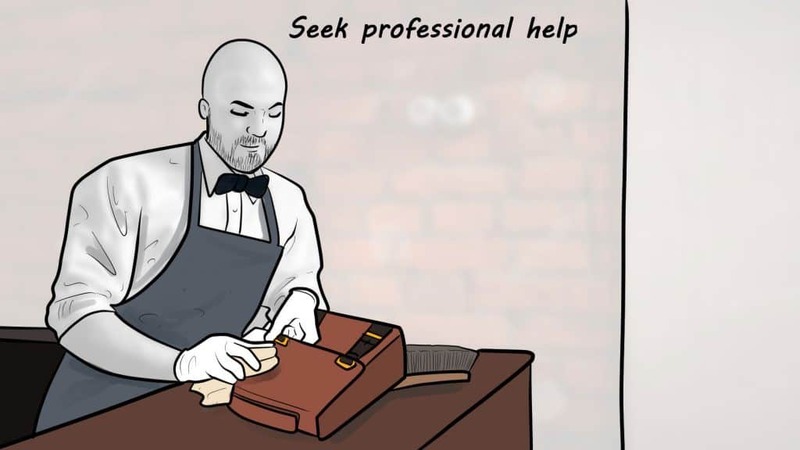 But, the fact is, you can’t protect your bag from the bumps and knocks that occur during a workday, whether their self-inflicted or the result of someone else’s carelessness and clumsiness. Either way, Escalon has your back with a leather messenger bag that includes, among many cool features, and excellent inner foam padding, including bottom foam padding that protects your laptop and other items if you set the bag down a bit too hard or drop it accidentally. The bag’s leather comes from buffalo hide that has an enticing new leather aroma when you first get it. If the smells too over-the-top for your tastes, you can open the bag and put it in a well-ventilated place until the aroma subsides. 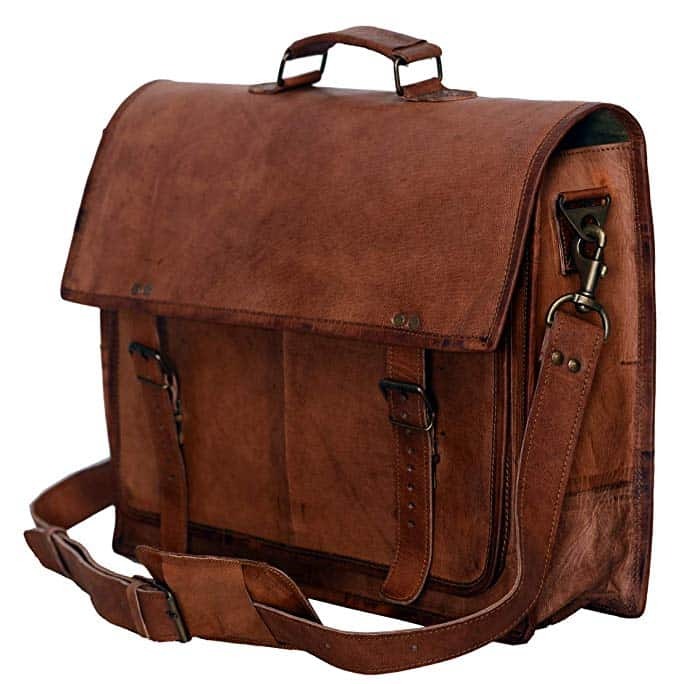 Escalon’s Leather Laptop Messenger Bag For Men is roomy enough to hold 13-inch laptops of various brands. It also has two larger front pockets that provide easy access to frequently used items, a zipper pocket for wallets, ID documents, and two inner wall pockets that include RFID block. A wide shoulder strap enhances carrying comfort while reducing shoulder fatigue. Last, but not least, it has YKK zippers. YKK is a Japanese company whose zippers receive consistent praise for being among the best in the world. The Escalon leather messenger bag provides extra protection for the items you carry with you every day. It’s also comfortable to carry and comes at an affordable price that makes it an excellent overall investment. Rustic Town is a small company with the large goal of creating the best-handcrafted leather products available. 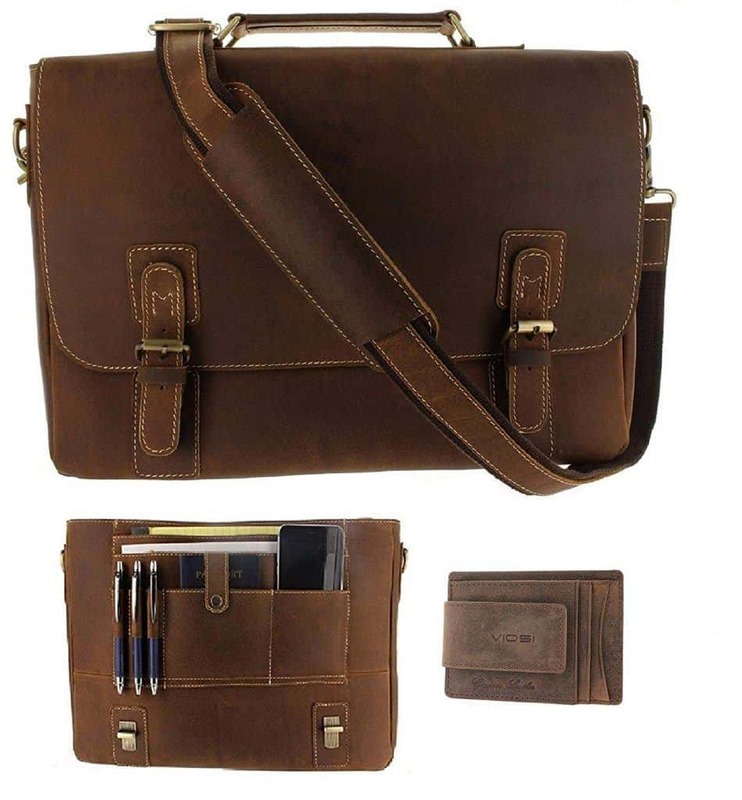 It appears that they’re on the right track thanks to items such as their Vintage Crossbody Genuine Leather Laptop Messenger Bag. The Rustic Town bag is good for business and casual use, comfortable to carry, and provides easy access to your important items. It has two outer and two inner compartments, as well as two external zippered pockets. It’s the perfect size for small laptops and tablets. Comfort comes from, in part, an adjustable shoulder strap, while things locked-down and safe while you’re on the go. As you’d expect from a company in which “handcrafted” is what they do, the RT bag consists of 100% handmade buffalo leather. The leather goes through a vegetable tanning process that helps retain its original characteristics, and is also eco-friendly. Vegetable tanning takes longer than other tanning processes but is environmentally-safe. RT’s artisans also take pains cut, paste, and stitch the bag with traditional tools. Again, it’s a process that takes more time, but one that has a positive impact on the bag’s overall quality. Rustic Town is all about producing the best handmade leather products it can and their commitment to excellence is evident in the 15-inch crossbody laptop messenger bag. Money isn’t everything but, hey, it’s always helpful to consider the price when buying anything. So, why do we bring that up now? Because Berchirly’s Vintage Leather Briefcase Shoulder Messenger Bag is very affordable and of very high quality, that’s why. Yes, it’s faux leather, but we still like this bag’s construction and the way it looks. It’s sturdy and durable, and has plenty of storage space thanks to a variety of compartments and pockets, including a zipper enclosure in the back to store essentials such as your wallet, keys, and phone. The Berchirly bag is large enough to hold a 14” laptop along with other important items. But the bag has a thinner-than-usual design, which you might not envision in a bag that comfortably holds a lot of things, which makes it less bulky and easier to carry for many people. The Berchirly Vintage bag is an affordable option that won’t break your budget but still provides the kind of functionality you’d expect from a quality product. It’s not hard to find leather messenger bags that have all the bells and whistles, no matter what that entails. There’s nothing wrong with that – and many of the bags on our list are incredibly multi-faceted. But, some men like to keep it simple, and that’s where the Jack&Chris Men’s Leather Briefcase Messenger Bag comes into play. The J&C bag has a simple, minimalist design that belies its overall functionality. This lightweight bag includes a main pocket, a front zipper pocket, an inner zipper pocket, a padded leather laptop compartment – all of which provide enough room for your necessary work or school items. If nothing else, it’s roomy enough to hold a 15-inch laptop and all of its accessories. It’s also easy to transport thanks to its lightweight, detachable shoulder straps, and to a sturdy top handle. The Jack&Chris leather briefcase is perfect for men (and women) who prefer a bag that’s roomy enough but don’t need all of the “gadgets” of other bags. It’s lightweight, easy to carry, and made from 100% leather. While the quality of leather can vary from brand to brand it’s, generally speaking, a messenger bag is a relatively expensive product that requires the right kind of care to protect the customer’s long-term investment. Cleaning leather, while not overly complicated, takes some caution and care because you need to be wary of changing its color or appearance. 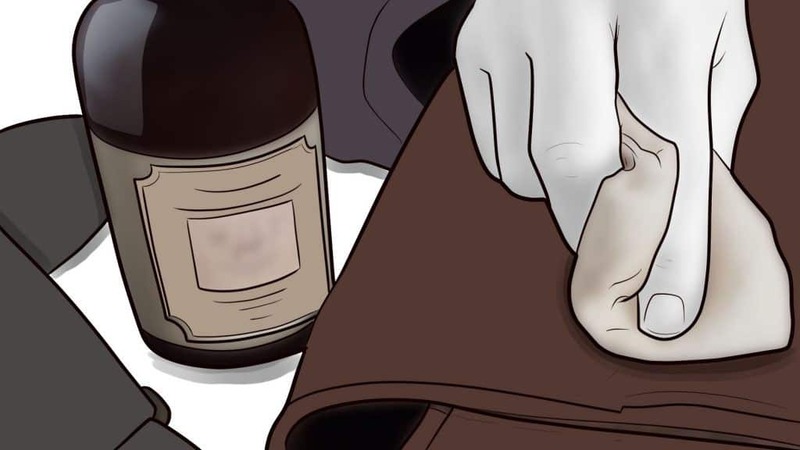 Here are steps you can take to keep your leather messenger bag looking its best. Water and moisture from other sources can stain and affect your bag’s overall appearance. Use a dry cloth to remove moisture as soon as possible by blotting – not rubbing – those areas with a dry, soft cloth. 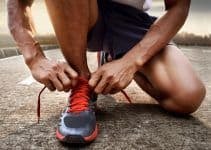 This step is especially important if you live in a climate that includes harsh winters, because ice melt and salt-based products are harmful to leather. Never place your leather messenger bag near a heat source, such as a heating vent, to dry because doing so will damage the leather. Instead, place it on a table or another flat surface and let it dry on its own. 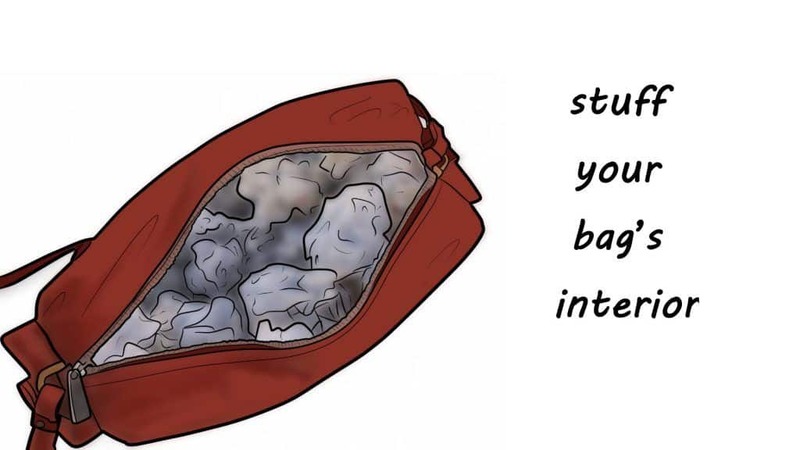 It’s also not a bad idea to stuff the bag’s interior with a dry cloth to help it maintain its shape as it dries. You probably won’t need to clean your bag every day, but that depends on many variables, including your workplace and its overall cleanliness. For the most part, wiping your bag with a soft, dry cloth every other day (or a slightly damp cloth) should suffice. 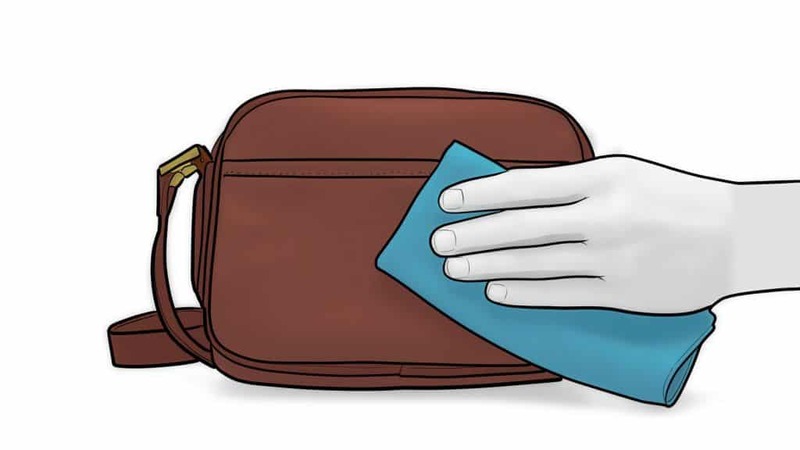 There are also a variety of leather cleaners available that you can use to get rid of the dirt, grime, grease, dust, sweat that may accumulate on your bag. Just make sure you use a cleaner that’s made specifically for leather. Conditioning is important for keeping your bag looking its best and increasing its longevity. 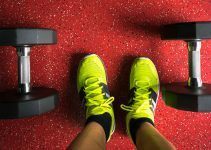 The good news is that a little conditioning goes a long way, and you only need to do it a handful of times per year to keep your bag supple and from becoming too dry. 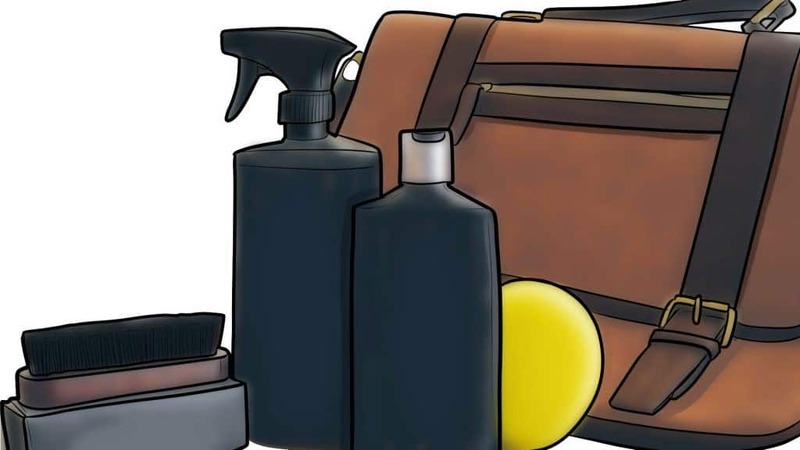 You can think of conditioner as a moisturizer for your leather bag. It prevents flaking, wrinkling and, of course, prevents the leather from drying out. Leather conditioner usually comes in three forms – conditioning creams, conditioning oils, and wax conditioners. While wax conditioners don’t penetrate as deeply as creams and oils, they provide excellent surface protection from moisture. Apply your leather cleaner with a soft, dry, white cloth while gently rubbing it in a circular motion so that it penetrates deeply into the leather’s fibers. You need only to apply a thin layer of conditioner; applying too much can overload the fibers and make them too soft. Don’t fret if you’re unsure about how to clean certain stains such as ink or mildew – they may require the assistance of a professional. 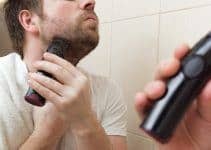 Do some research to find a reputable professional leather cleaner in your area, and it’s always helpful to get the opinions of others before choosing one that you trust. It’s always a good idea to store your bag, especially if you don’t plan on it using it for several days or more. Use bubble wrap, dry cloths, or parchment paper to stuff your bag’s interior (so it holds its shape), but don’t use newsprint because it can smear. Store it in a cool, dry closet away from your home’s heating sources. Messenger bags come in a variety materials, including leather, canvas, nylon, vinyl, even hemp. But the majority of them consist of leather or canvas. We’ve focused on leather bags in this post and, if you want the highest-quality bag, spending some extra money for a leather bag is the way to go. They look good, feel good to transport, and even smell good. Plus, they last a long time and often are handed down from generation to generation. Aged leather has a timeless look that many men prefer. As mentioned above, there are different quality of leathers, from full-grain to the faux brands, so choose carefully. Full-grain costs more but, more often than not, is well worth the investment. If you want to fine-tune your appearance, then match the shade of your messenger bag’s leather with shoes and belt. 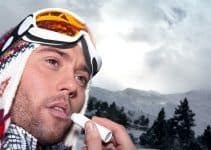 There’s no need to obsess about doing so, but it will enhance your overall look. Canvas messenger bags tend to be light to medium weight and less expensive. In most cases, they’re made from cotton, linen, or hemp, and they’re easy to care for (as already noted, leather bags need a bit of TLC). They also come in a wide range of sizes, colors, designs, fabric patterns, etc. Canvas bags may or may not be waterproof, so choose carefully depending on your line of work, your lifestyle, etc. But many are waterproof, and cleaning them means simply tossing them into the washing machine, or wiping them down with soap and water. 2) they can withstand wet and stormy conditions. They do become scratched fairly easily, so they won’t last you a lifetime, but still rate pretty high on the durability scale. You can also check out our review of best briefcases for men here. A lot goes into making a quality leather messenger bag as well as a lot of reasons why some are better than others. Included among those reasons is functionality – if you can’t comfortably store the items you need daily then the bag is no good to you. We also rated bags on their design, durability, and how easy (and comfortable) they are to carry. Price is always a factor, but we prefer products that are worth your investment no matter the cost. Do you use a leather messenger bag? If so, which one? What do you like about it? As always, we welcome your feedback and suggestions.